Dorfman, Ariel. 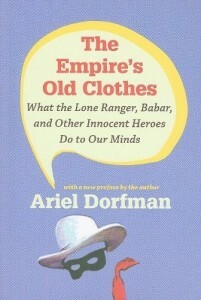 The Empire’s Old Clothes: What the Lone Ranger, Babar, and Other Innocent Heroes Do to Our Minds. Duke, 2010.